There's a right way to fly a flag and OPAS supply these traditional specialist flag manufacturing items that allow your customers to hoist away in complete confidence. 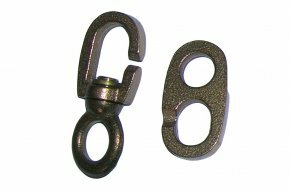 Standard 'small' size inglefield flag swivel set manufactured with gunmetal finish. Set comprising both swivel and clip, measuring 66mm in length when joined. 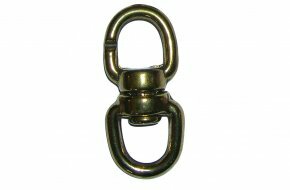 Heavy duty inglefield flag swivel set manufactured in solid bronze. 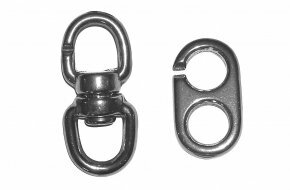 Set comprising both swivel and clip, measuring 100mm in length when joined. 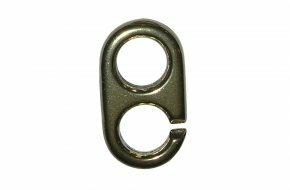 Heavy duty inglefield flag swivel only, manufactured in solid bronze. Overall length 50mm. 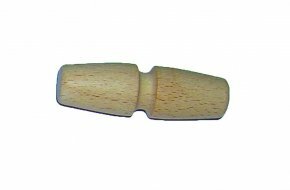 Traditional 38mm wooden flag toggle. 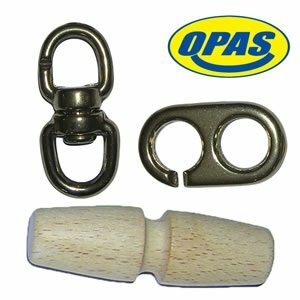 Traditional 63mm wooden flag toggle. Traditional 125mm wooden flag or 'cow' toggle.